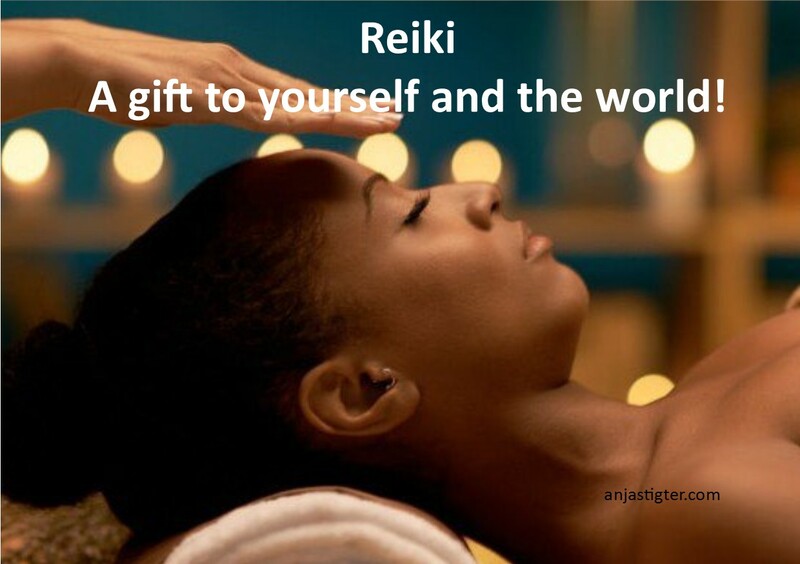 The Revitalising and Usui Reiki workshops take place throughout the year. In the world of energy we are all one. You and I, we are a group of energy in movement. When your energy, your life’s force gets affected you loose your energy balance. You then leave yourself open for all kinds of stress and discomforts of mind, body and soul. Science has show us that whatever we pay attention to, starts within a few weeks to take on a more prominent role in our minds. This indicates that by increasing our awareness we have the ability to boost our energy and to experience a more fulfilled life. 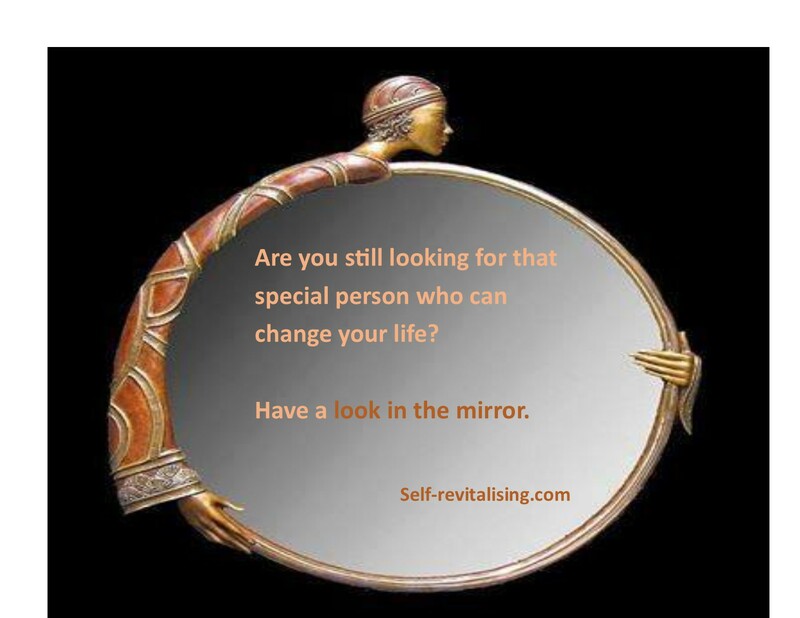 Revitalsing your Self is a self-help method whereby you’ll discover and align with your inner power source. You will start to recognise and to neutralise energetic obstructions which are blocking the stream of your daily life’s energy. This Self-revitalsing method is aimed at letting you achieve a more loving, joyful and balanced life. – empower your qualities of self-healing thus increasing your health at different levels. You will gather more tools to discover your Self at a deeper level. You will enlarge your consciousness even further and increase your self-healing abilities. You will come to understand the way you function in the relation with loved ones and others. 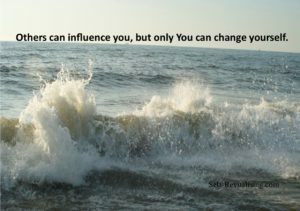 You’ll become more aware of your part in that relationship and what you can do when change is needed. You and I, we all have intuition. Intuition is the ability to process information form our environment, our past and our knowledge. 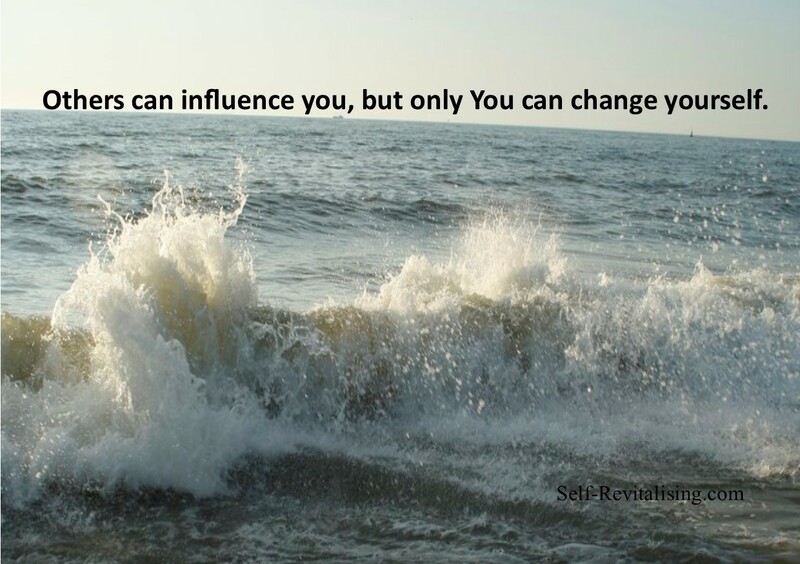 It influences our choice to do what is right for us. In this 1 day workshop and via simple exercises you will increase your awareness of yourself and what’s going on in your system. It will strengthen your ability to make decisions so that your life can work out even better, with more positive outcomes. 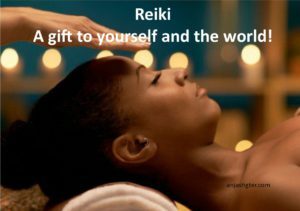 The word Reiki is made of two Japanese words – Rei which means God’s Wisdom or the Higher Power and Ki which is life force energy. When the life force energy is blocked in some way, low or unbalanced, we are more likely to feel stress and illness can develop. When the life force is optimal, we are more capable of being happy and healthy. Thus to learn and apply Reiki is foremost a gift to oneself. Reiki is easy to learn. The ability to use Reiki is not taught in the usual sense, but is transferred to the student during a Reiki class. This ability is passed on during an “attunement” given by a Reiki master and allows the student to tap into an unlimited supply of “life force energy” to improve one’s health and enhance the quality of life. It works in conjunction with all other medical or therapeutic techniques to relieve side effects and promote recovery. There are a total of 3 classes namely Reiki I, Reiki II and Reiki master. If you are interested to learn this hands-on technique or if you like more information please contact us.